Our April Recommended Meal of the Month is truly a healthy treat. 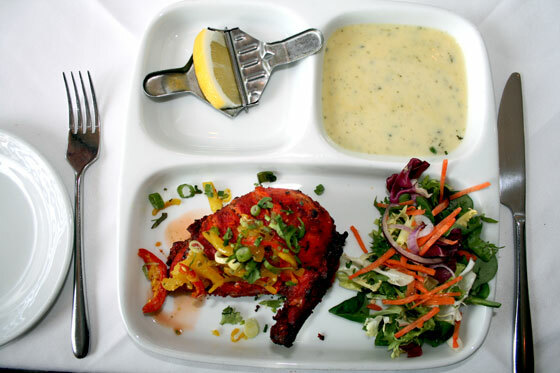 The menu’s main features are a combination of tender spring chicken with good old reliable British vegetables. 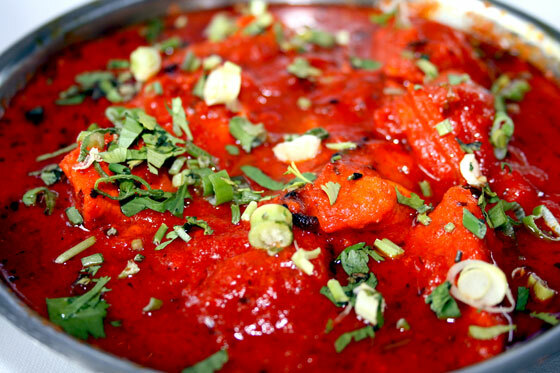 But what makes all the difference is the Itihaas way of concocting and serving you a top grade feast. yoghurt with Itihaas’s own fusion of herbs and spices, the chicken pieces are skewered and roasted in our clay oven, to mouthwatering perfection. Moving onto your Main, and still being health conscious, a splendid Shahi Chasni is next. Sublime chicken kebabs are cooked in a delicate sweet and sour sauce with a garnish of fresh herbs and spices. 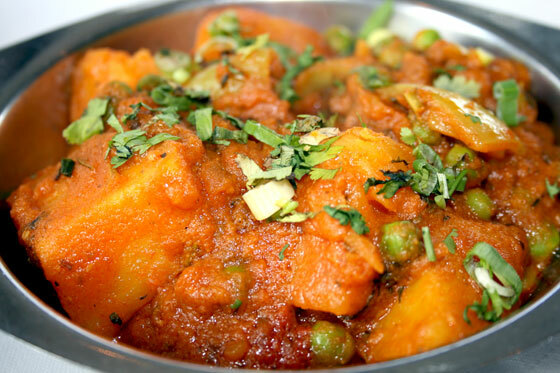 The Side dish of Alo Mater, peas with potatoes, are cooked in a tasty thick sauce. Being uncomplicated, this trustworthy side is the perfect balance to the overall menu. 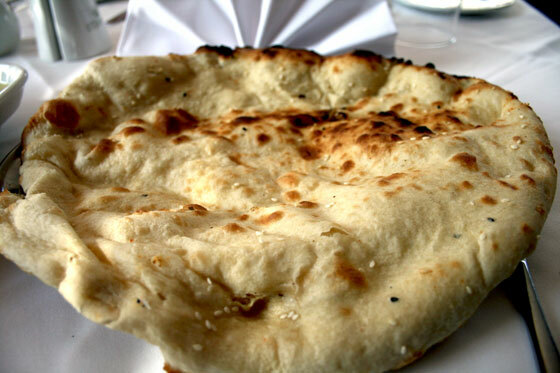 Dig in to some spectacular Peshwari Nan bread. Full of goodness, the specially made leavened bread is filled with ground almonds and sultanas. 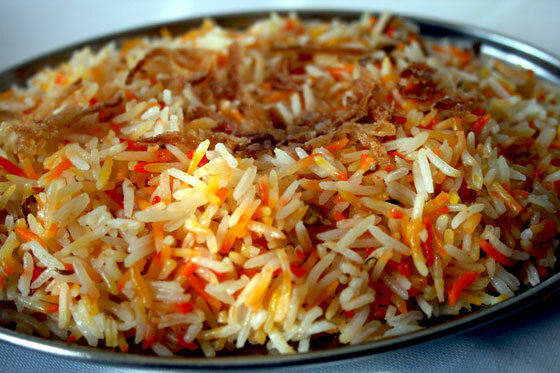 The very best of Saffron Basmati rice is transformed into Itihaas’ delicious Pilau Rice, and serves very nicely with the main dish of Shahi Chasni.